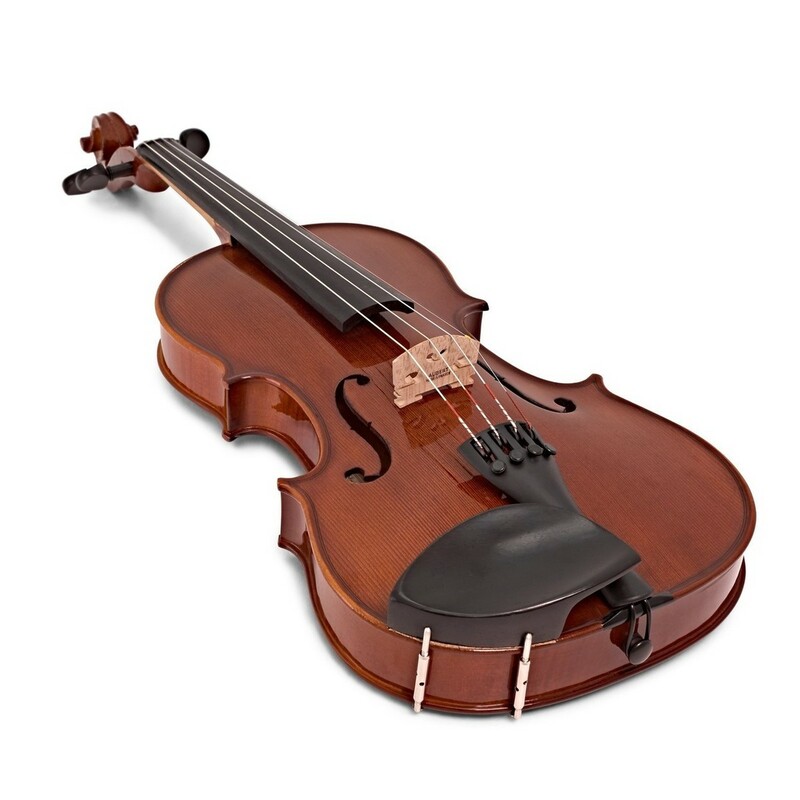 A stunning, hand-carved violin designed for excellence. 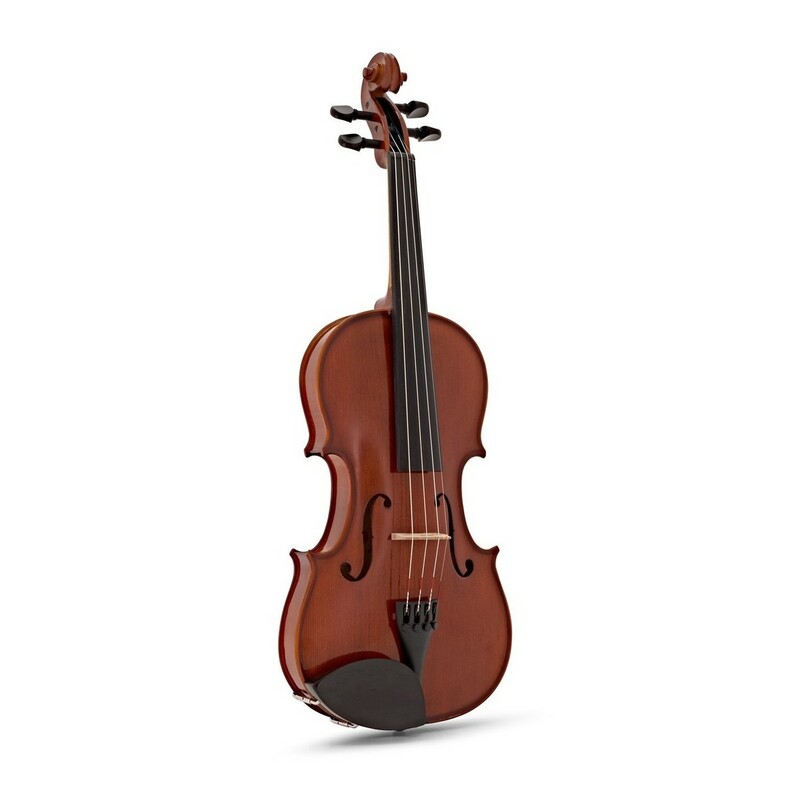 The Stentor Conservatoire 2 violin outfit is 1/2 size and offers a high standard playing experience with its extra features. Carved from beautiful solid tonewoods with flamed maple back and ribs, this stunning instrument is sure to impress any developing musician. 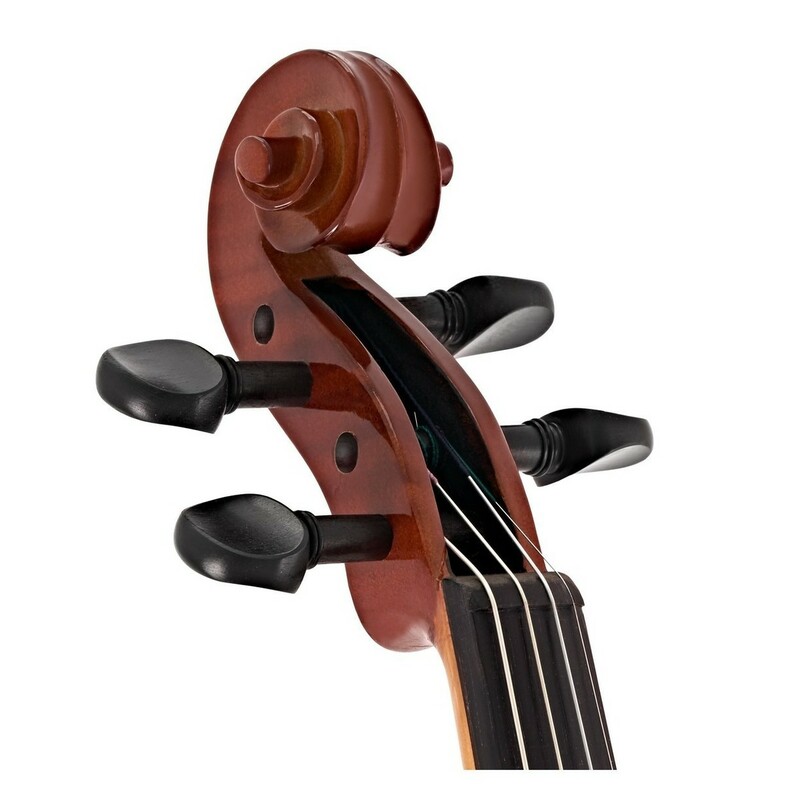 The added Wittner tailpiece is an asset to the Conservatoire 2 as the integral tuners allow more accurate tuning. 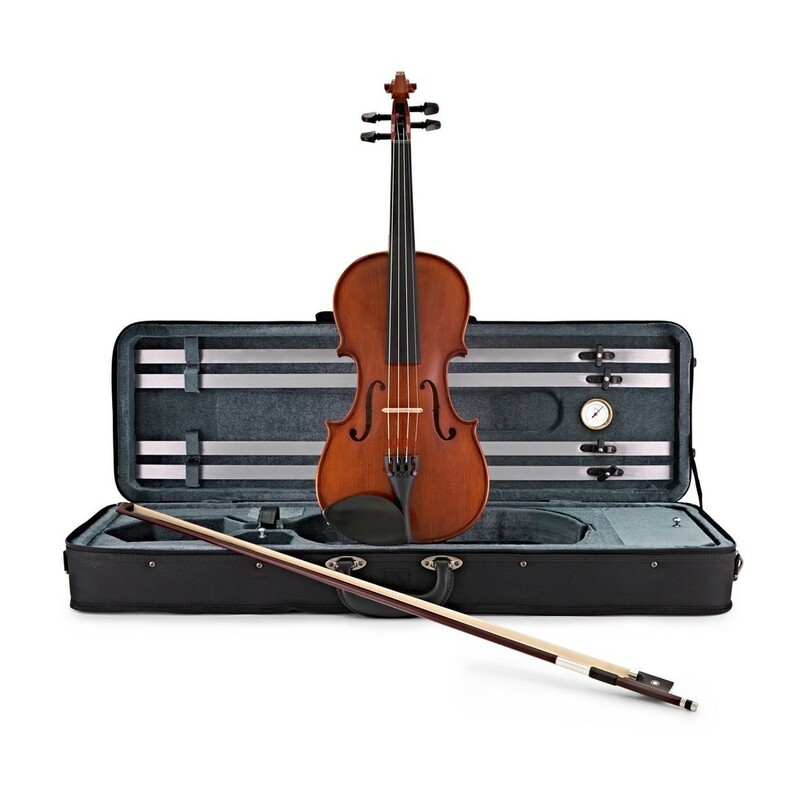 Supplied with a bulletwood bow and deluxe oblong case, this violin outfit is designed to help advance your musical ability as a violinist. The Conservatoire model is made using an inside mould, in order to give admirable detail and accuracy to the assembly of the body. The solid maple neck features an ebony fingerboard and pegs which allow comfortable playing and excellent stability. Along with this, the carved spruce front and flamed maple back and ribs add to this stunning instrument and are sure to impress any developing musician. This is highlighted by the special formula Shellax™ varnish which gives an attractive finish. 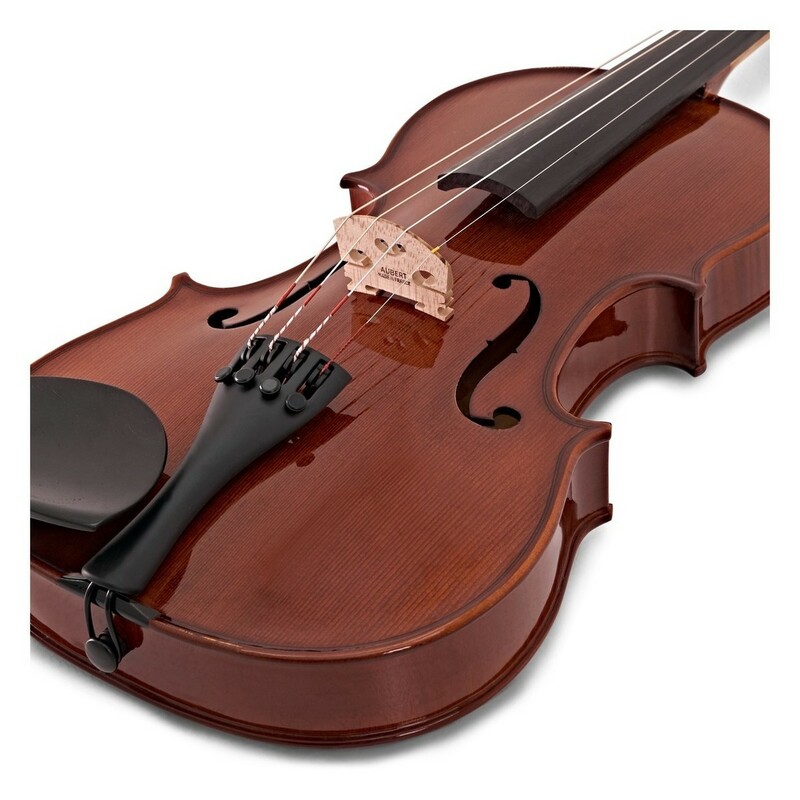 Used by professional violinsts, the Wittner tailpiece has been added as an asset to this instrument. The integral tuners enable easier and more accurate tuning, making getting into tune a breeze. 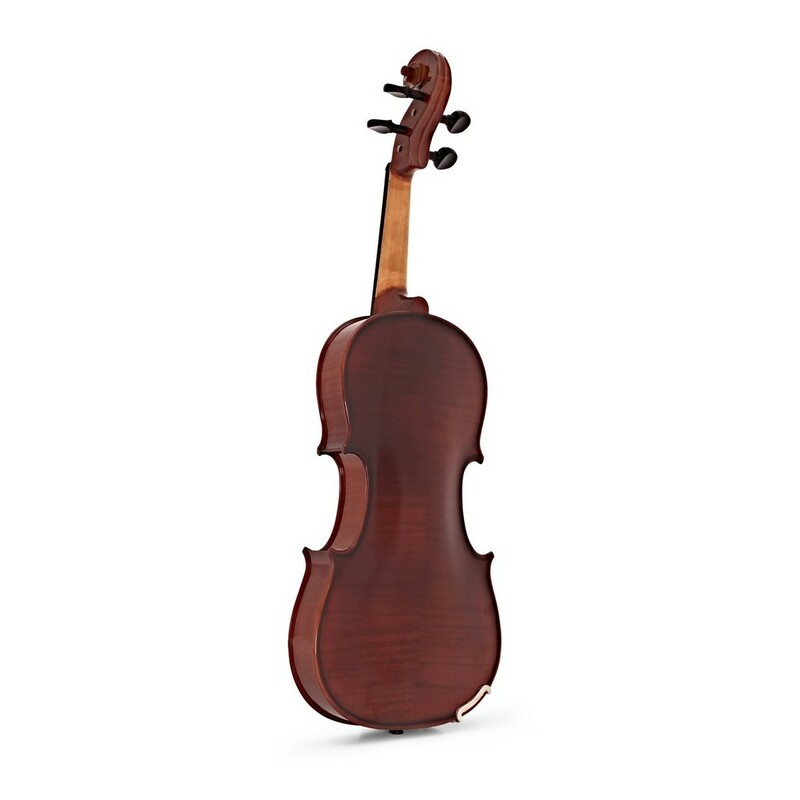 This Stentor Conservatoire violin comes as an outfit, meaning you'll receive everything you need to get started. The bow has been upgraded for this model and is crafted from bulletwood with fully mounted ebony frog. 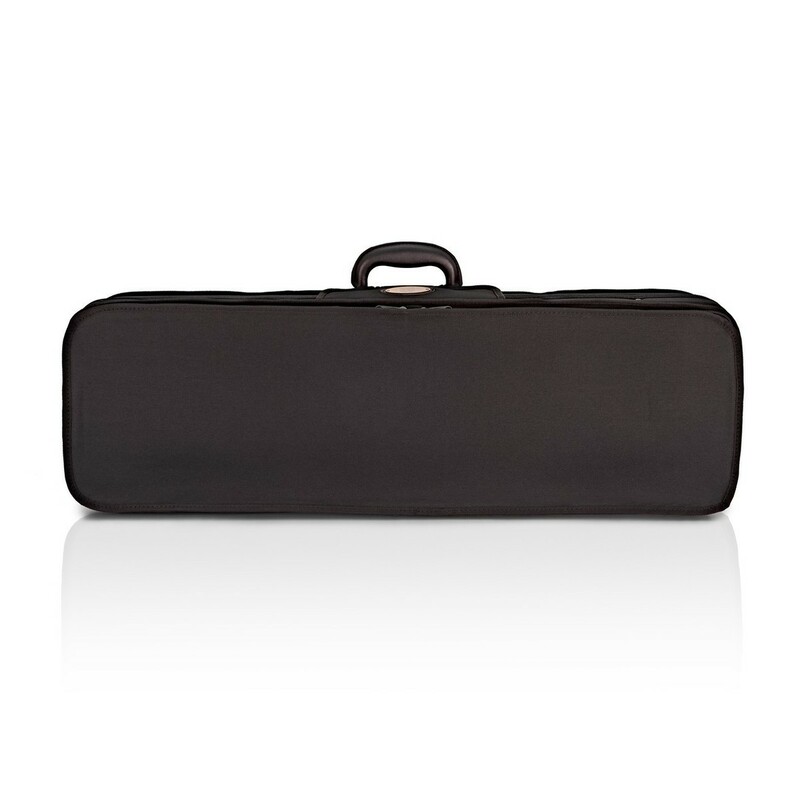 The deluxe oblong case has been designed to be lightweight, along with an integral cover, carrying strap and music pocket, to make travelling to lessons and rehearsal much easier.